Various universities, including the Jawaharlal Nehru University, University of Hyderabad, BHU, AMU and TERI, were given full autonomy on Tuesday by the University Grants Commission (UGC) after maintaining high standards of excellence. With the approval of autonomy, the universities may now start new courses, plan their own syllabi and collaborate with foreign institutions. The decision was taken at a UGC meeting, which was announced by the Union Human Resource Development Minister Prakash Javadekar. According to the announcement, five central universities, 21 state universities, 26 private universities besides 10 other colleges have been granted autonomy under the Autonomous Colleges Regulation. 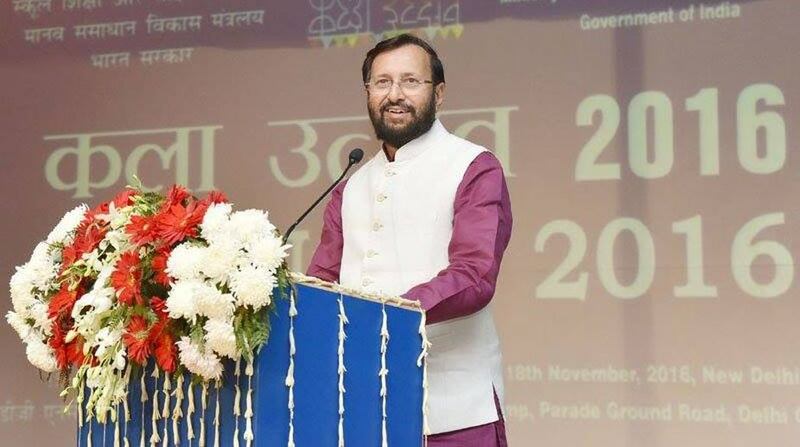 Javadekar hailed the UGC move as “historic” which will enable the selected institutes to decide their admission procedure, fee structure and curriculum, among others. “Today is a historic day for higher education in India. These quality institutions will get complete autonomy by which they can start new courses, new departments, new programmes, off campuses, skill courses, research parks, appoint foreign faculty, take foreign students, offer variable incentive packages, introduce online distance learning,” Javadekar told reporters. He said these institutes can also get into academic collaboration with top 500 universities of the world. “And for all of this, they will not have to come to the regulator again and again for seeking permission because they have maintained quality and achieved a benchmark of 3.26 and above NAAC (National Accreditation and Assessment Council) ranking,” he added. The central universities which have been granted autonomy include – Jawaharlal Nehru University (JNU), Aligarh Muslim University (AMU), Banaras Hindu University (BHU), University of Hyderabad and the English and Foreign Languages University, Telangana.